Spider-Man is back on the big screen and this time our favourite wall crawler, has to deal with one electrifying villain in Electro. With this film brining in Harry Osborn as well as peeling back the mystery involving Peter’s parents, there’s an awful lot Spidey has to face and in all honesty sometimes, it just doesn’t work. In The Amazing Spider-Man 2, Peter Parker finds that his greatest battle is about to begin. 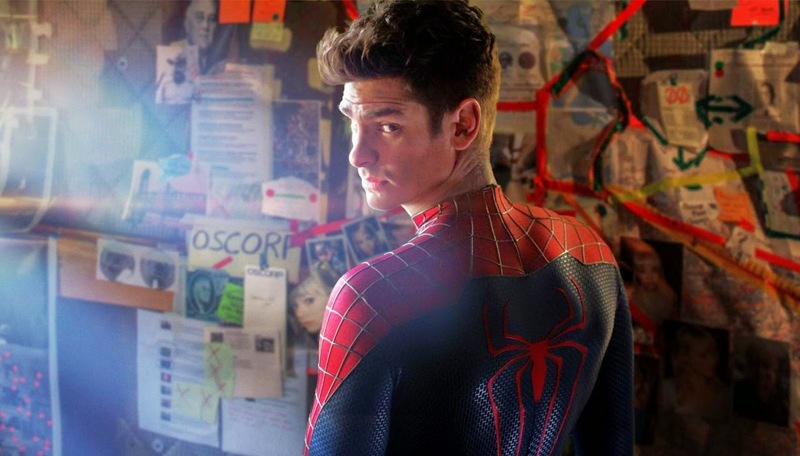 It's great to be Spider-Man (Andrew Garfield). For Peter Parker, there's no feeling quite like swinging between skyscrapers, embracing being the hero, and spending time with Gwen (Emma Stone). But being Spider-Man comes at a price: only Spider-Man can protect his fellow New Yorkers from the formidable villains that threaten the city. 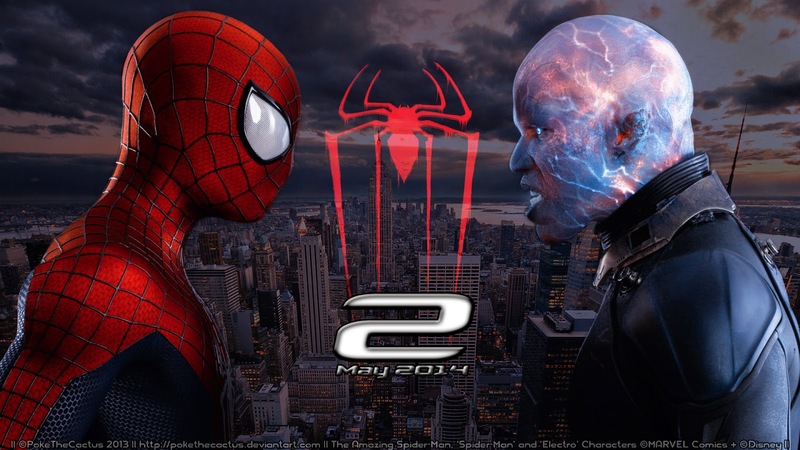 With the emergence of Electro (Jamie Foxx), Peter must confront a foe far more powerful than he. 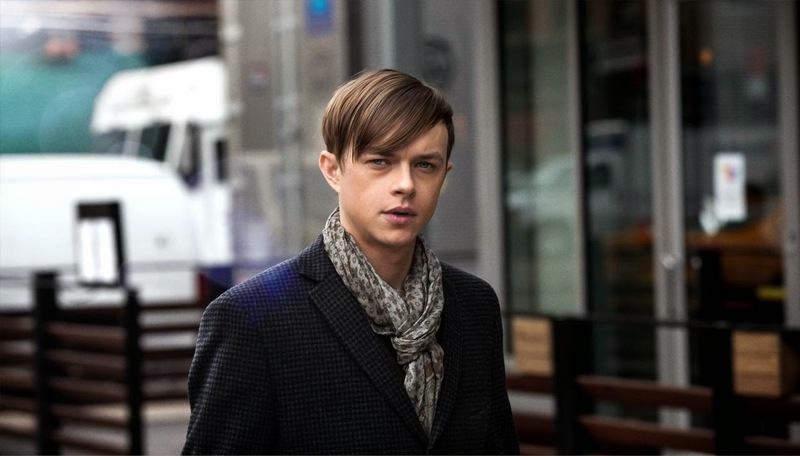 And as his old friend, Harry Osborn (Dane DeHaan), returns, Peter comes to realize that all of his enemies have one thing in common: Oscorp. 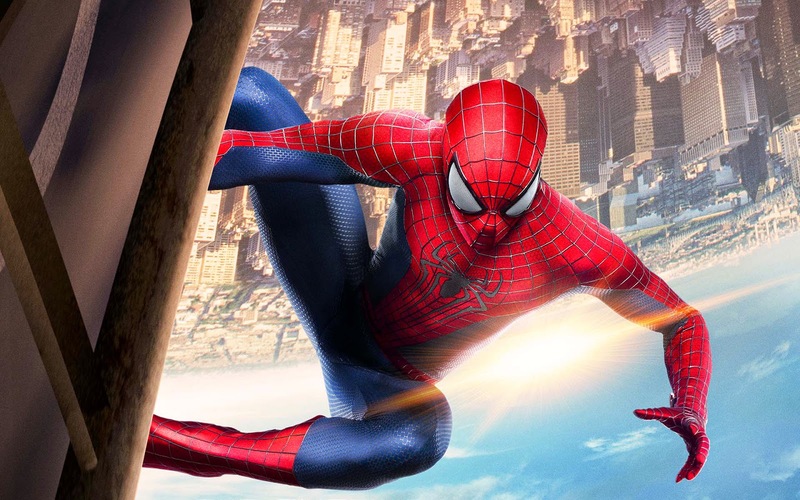 For Spidey fans, this film offers ample fun, humour and excitement with Spider-Man completely at his best with some amazing visuals and awe-inspiring action. Spider-Man 2 proves to be a real visual spectacle with big action beats and Spidey’s quick wit, which keeps the story light and entertaining. We also get a better sense that Spider-Man is New York's hero, which is something comic fans will appreciate. 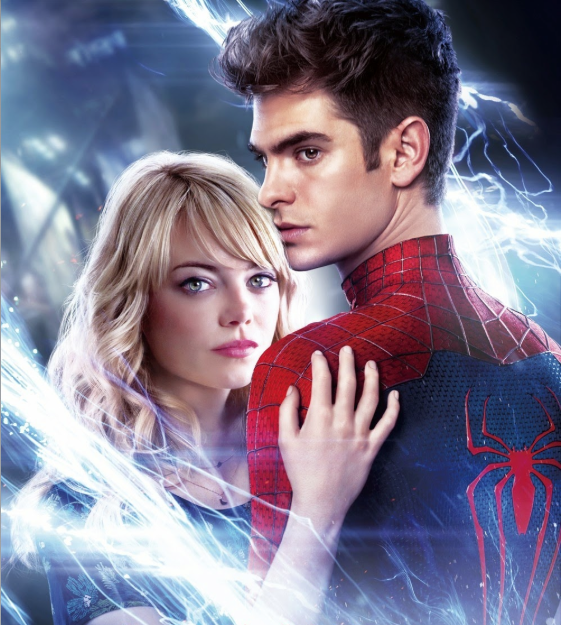 One big plus for the film, comes in form of Andrew Garfield as Spider-Man and Emma Stone as Gwen Stacy, as there on-screen chemistry, holds there relationships as one of the corner stones of this rebooted series. There dynamic in the film really does pay off, and proves to be one of the strongest factors about this film. Dan DeHaan breakout star from the small hit film, Chronicle, joins the Spidey Universe, as Harry Osborn, a role previously and famously played by James Franco. DeHaan certainly is a scene-stealer as his interpretation of Harry is so different to Franco’s that it’s so hard to compare the two. DeHaan is cunning, ruthless, borderline crazy and completely sadistic. It’s a shame that he wasn’t better utilized in the film. For all its high-octane actions, mesmerizing visuals and Spidey filled humour, the Amazing Spider-Man 2 is rife with problems from beginning to end. 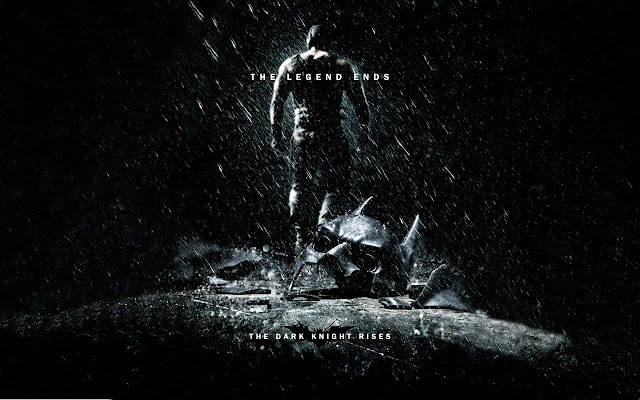 For a Spider-Man film, this film has an awful lot of subplots, which distracts and hinders the pacing of the story. 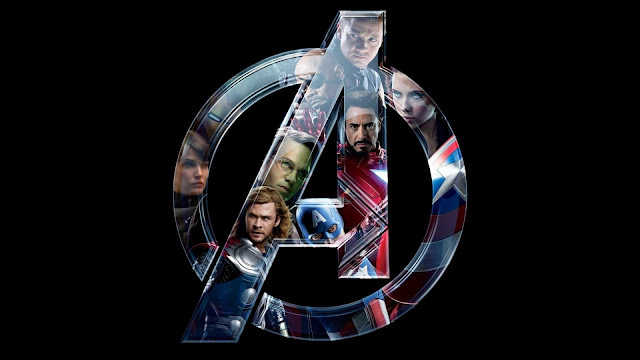 With three Spidey villains introduced in this film, they turn out to be the characters that really suffer from this overload of stories in the film, as they have to deal with weak character development and horrible dialog, which will give you horrid flashbacks to the 90’s Batman & Robin. The tagline for this film might be the Rise of Electro, but that still didn’t do anything to make this character any better. In truth, the characterization of Electro doesn’t really have anything to do with Jamie Fox’s portrayal, although his portrayal of Max Dillion does seem to be more of a caricature. For all the power Electro yields, his reduced to a lackey and doesn’t even give Spidey a real challenge. Electro’s motivation for hating Spidey is rather weak especially considering the fact that pre-transformation he loved Spidey as the wall crawler saved his life. DeHaan on the other hand, has a lot more fun as Harry Osborn, but his turn to the Goblin comes about to quickly and is also poorly written. 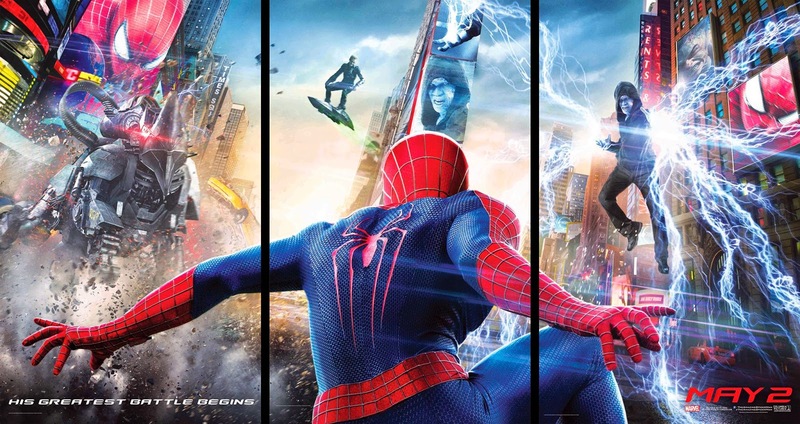 With the Amazing Spider-Man 3 promising to deliver fans, the sinister six, Six Villains who band together to take on Spidey, I have to point out that looking at this film, six villains in one film doesn’t look to be quite the Amazing prospect that it once seemed to be. The Amazing Spider-Man 2 certainly has a myriad of problems but somehow it doesn’t take too much away from the fun and entertainment of the whole thing. The film keeps things light and moving and with Gwen and Peter’s story being quite strong, it saves this Spider-Man film from being a complete dud.